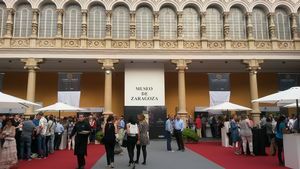 The city of Zaragoza, in Spain, hosted a large wine-tasting of wines made from the Grenache grape on Thursday 26 May, at the XIIth Muestra de Garnachas, with Châteauneuf-du-Pape as guest of honour. 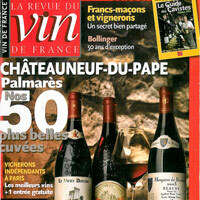 Earlier this year, it had already hosted the Grenache of the World wine competition. The fact that the grenache grape is the major varietal in the DO Campo de Borja, the appellation that borders the town, made it a natural choice for the event. 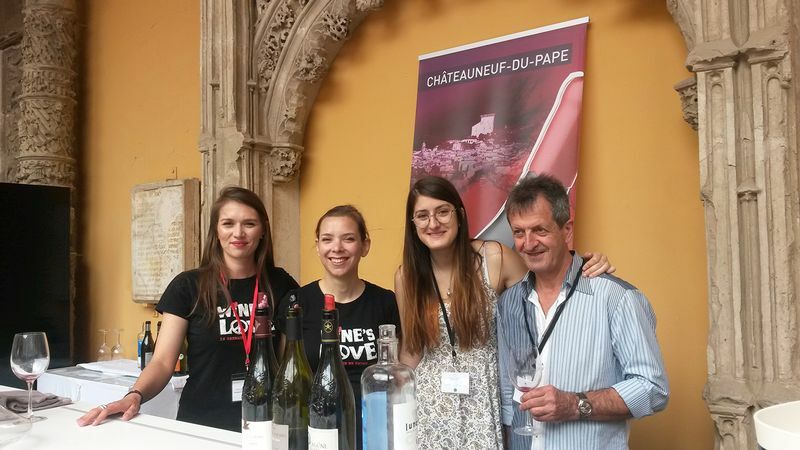 Châteauneuf-du-Pape was guest of honour of the 2016 tasting, which also featured a dozen wineries representing the DO Campo de Borja. 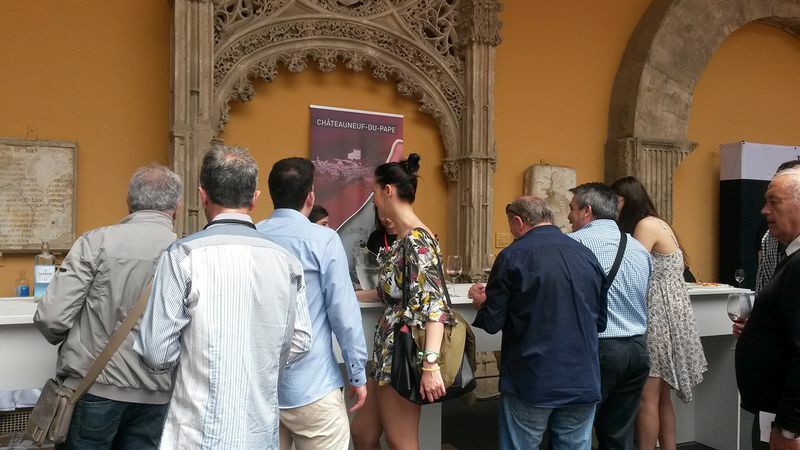 Besides a large tasting space visited by over 1000 guests, a seminar was organised, gathering 140 participants and comparing local Spanish wines and 3 Châteauneuf-du-Pape wines from Clos de l’Oratoire, Domaine Saint Préfert and Domaine de Nalys.